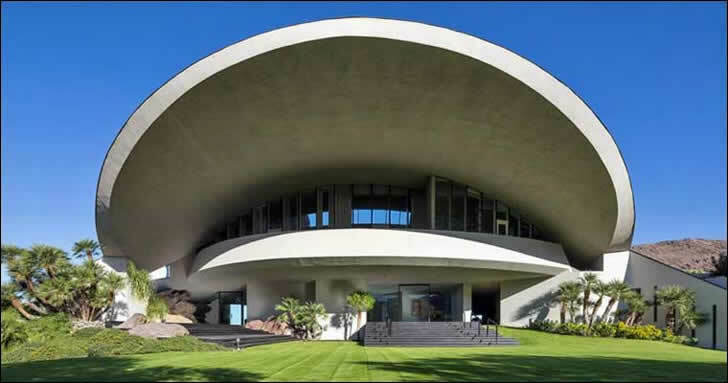 Bob and Dolores Hope's John Lautner-designed house in Palm Springs, California. 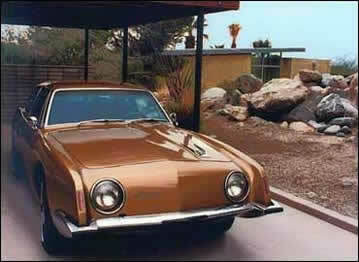 63 Studebaker Avanti parked at the Loewy house. 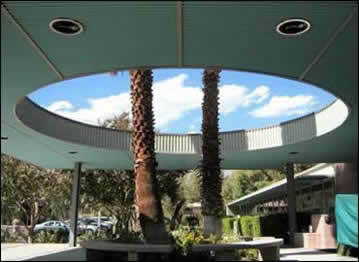 Palm Springs City Hall entrance.